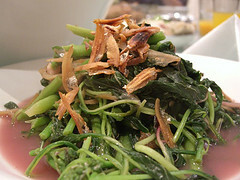 Chinese spinach is also known as amaranth leaves. In Cantonese is it called yeen choy and in Chinese, it is 苋菜 (xian cai). Quite a number of people mistake Chinese spinach for water spinach. They are not the same. Yours truly has long slender stems with oval-shaped leaves, while water spinach has hollow stems. The leaves may be light green with a roundish shape or dark green with deep red veins in the centre. There is a variety with dark green leaves, narrow with pointed tips. The taste is a little like spinach but with less of the legendary edginess. Spinach could have been my favorite leafy vegetable if it does not set my teeth on edge... literally. So, I guess Chinese spinach could be my favourite vegetable. It is high in protein and vitamin A, B & C. It also has double the amount of iron compared to the normal spinach so it is great for growing kids. It also helps heal fractures, aids weight loss and detoxification by easing constipation. 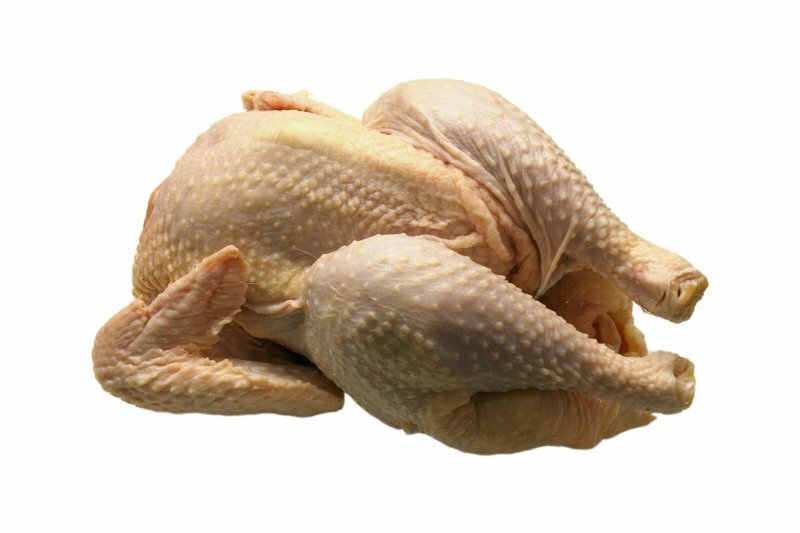 It has been found to have the ability to destroy certain bacteria like the staphyloccocus aureus, pathogenic shigella, pseudomonas aeruginosa, salmonella typhi. It is also a good dietary supplement for heat stroke or any ailments resulting from the summer heat. It works best in quick soups as it cooks quickly. The cooked stems are crunchy and the leaves tender and sweet. A quick way to prepare amaranth leaves in soup is to drop the leaves into a pot of flavorsome broth and do an egg drop. Another popular and quick way to serve it is to lightly fry it with garlic. There are many variations to this quick fry dish as well. 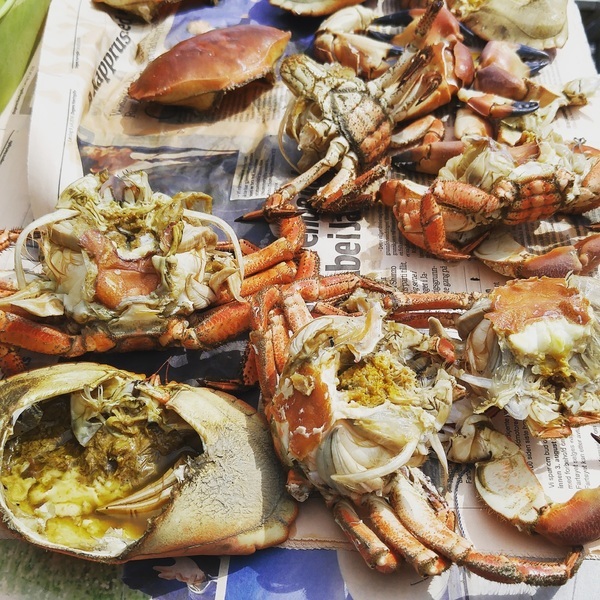 I especially like it with fermented bean curd or salted egg or some goji berries. I was taught to clean and prepare it with just my hands. Start at the root end. When you pinch the root off, peel off the thin fibrous layer covering the entire stem. Continue to pinch the stem off every 2 inches. Continue to peel off any fibrous layer left. When you come to the leaves, pinch them off in small cluster of 3 to 4 leaves together. Wash thoroughly to remove sand and grit. Dry by leaving them in a colander over the sink for several minutes or spin them in a salad spinner. The following recipe is a very popular one, both in restaurants and at home.